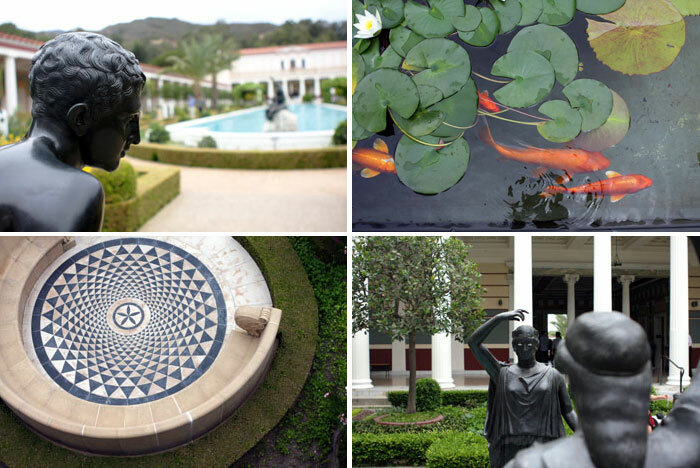 The Getty Villa is home to a lot of really old, precious things. 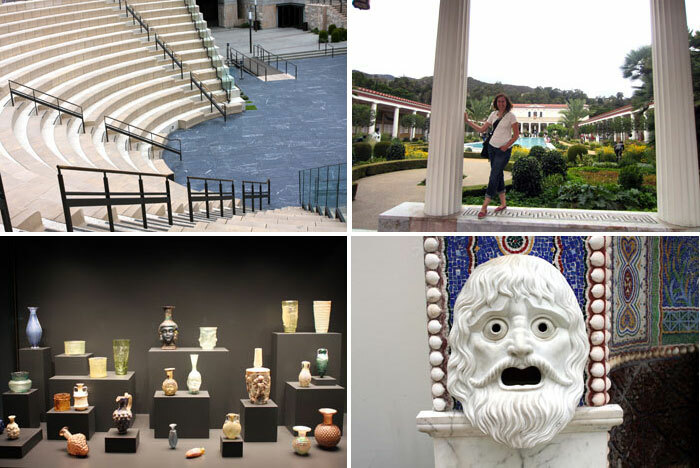 This museum showcases classic Greek, Roman and Etruscan art collected by oil tycoon J. Paul Getty, and it will wow you with an impressive amount of ancient statues, vessels and antiquities—if that's your bag, baby. Aside from the artwork, the thing that makes this museum super special is location. Perched up high on a hill overlooking the Pacific Ocean, the building and gardens are a work of art in itself. 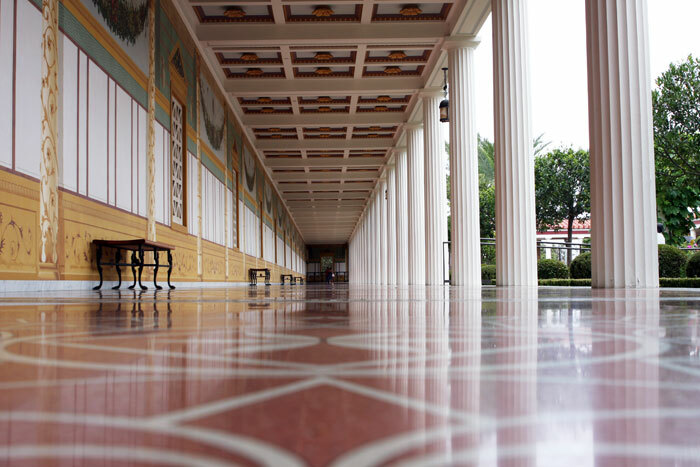 The architecture for the building was inspired by the Villa of Papyri, a Roman country home that was buried in the eruption of Mount Vesuvius in 79 A.D. The original building remains unexcavated and preserved underground. 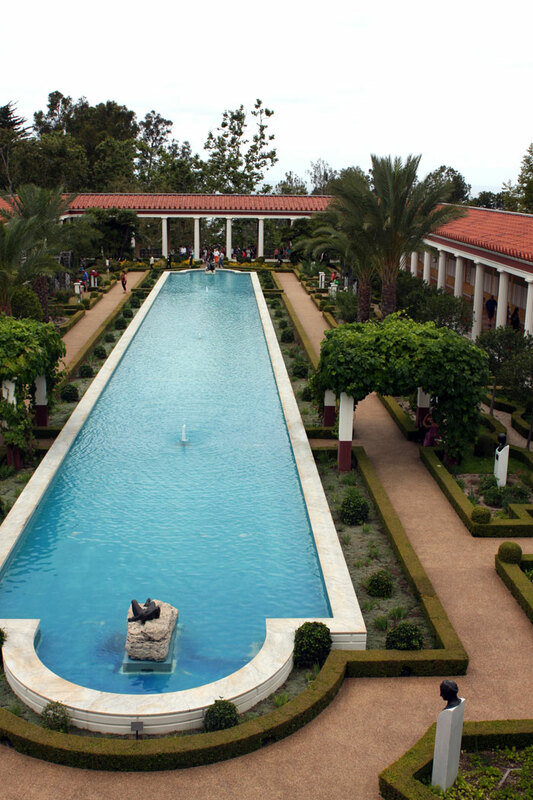 At the Getty Villa, you have the chance to experience what it might have felt like to live on these ancient grounds. Visiting a replica sounds kinda lame, but let me assure you, this place is cool. 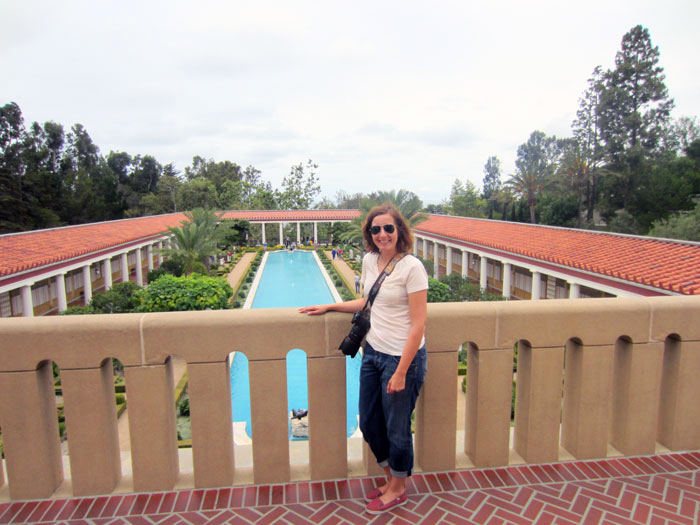 Walking through the compound—especially the inner and outer peristyle with its formally manicured gardens—was a real joy. Even a forecast of June Gloom could not dampen my visit to this place. I think next time I'll come late on a winter's day to watch the sunset. Surrounded by this beauty, I am sure it's nothing short of spectacular. You didn't go to the gardens? @Ara: Yes, I visited all the gardens. 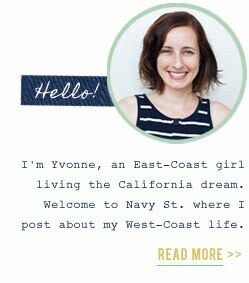 @Sneakysnap: You better come visit me if you happen to be in town!